Ittchha an educator from one of the best schools of Gujarat, had hard focusing on health. The work day begins at 8 and ends at 10 with tests, assignments, parents and other teachers to deal with every day. Despite having a strong mindset, she was not able to get a healthy routine going. As a reward from exhaustive work day, she was doing emotional eating of unhealthy food. 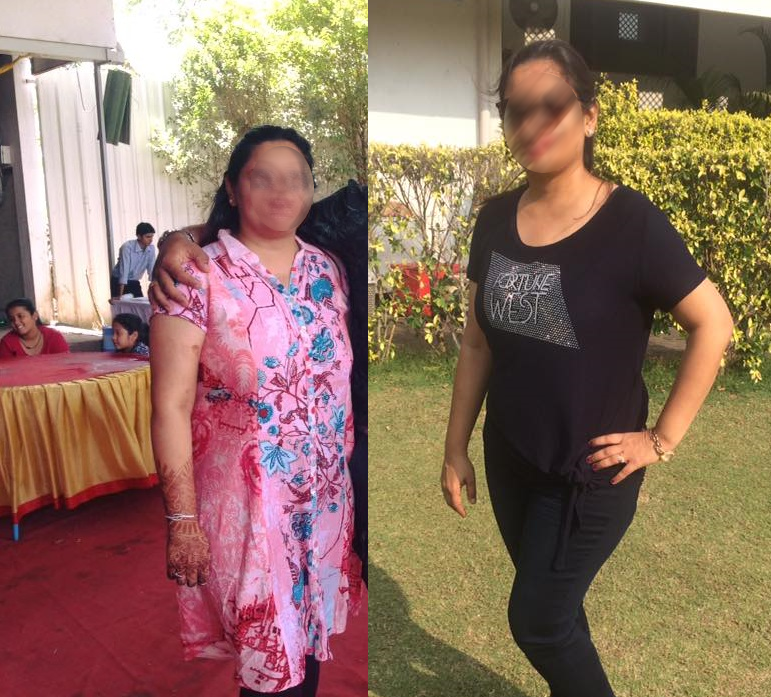 Itchha lost 11.05% of her total body weight by getting the motivation to focus on health first. She has been regularly working out for 4 days a week and building stronger body.